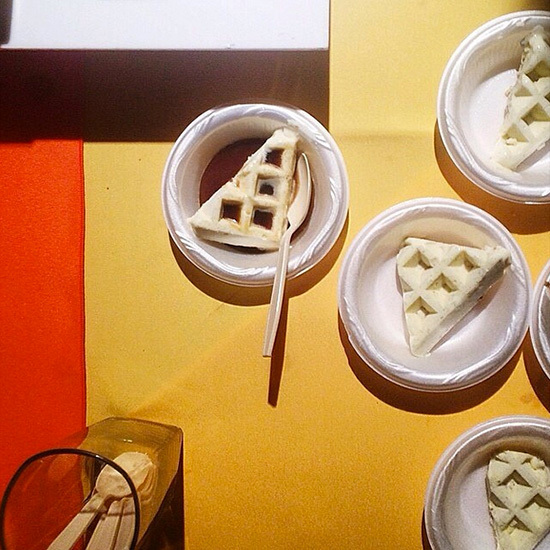 Here are some of the highlights from last night's Taste of the Nation NYC. Last night, many of New York City's best chefs came together to put on Taste of the Nation NYC, a huge gala in support of Share Our Strength's No Kid Hungry campaign. With two floors of food—including an entire section dedicated to breakfast for dinner—there was a lot to eat and drink. Here are some of the highlights.